Developer's Interview: Fast Racing Neo Discussion With Shin'en Games! 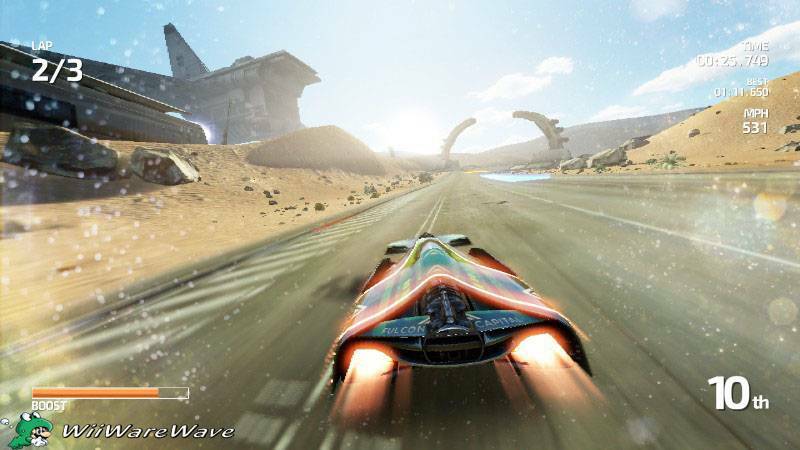 In this Latest Developer Interview Ichigofan talks to Shin'en Multimedia about Fast Racing Neo. How long did it take your team to develop Fast Racing Neo? [Shinen]: We worked for three years on the game. What challenges did you face when developing the game? [Shinen]: There were many. First of all we had a lot of R&D how to get the look and feel of the game. Then getting all these visions into a solid 60fps game was very challenging. What was your inspiration for creating the Fast Racing series? [Shinen]: There have been a few other good scifi racers in the past. We tried to deliver with FRN a new experience that delivers something you didn't experienced with any game before. I think the impression of speed is where FRN really shines. What does your team think of the Wii U console? [Shinen]: It was really fun to develop FRN for the Wii U and the game is a perfect fit for its possibilities. [Shinen]: Well, we worked everyday on the visuals and we would still continue if we had not decided to stop at one day. You know, you can always improve something. 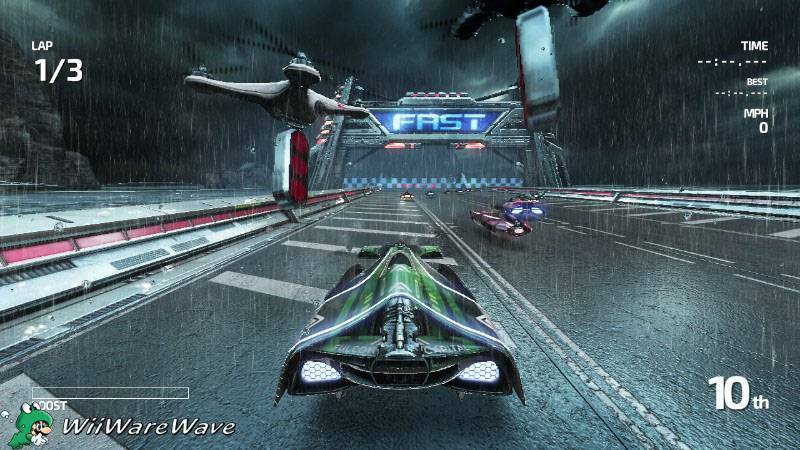 Are there any plans for software updates or dlc for Fast Racing Neo? [Shinen]: We are currently happy that we launched the game on the eShop. Now we have some holidays and lets see what happens in the the future. Thanks for answering our questions, hopefully we can do this again sometime! Re: Developer's Interview: Fast Racing Neo Discussion With Shin'en Games! It was actually Rukiafan that did the interview. I accidentally deleted the post though so I had to repost and reformat everything to get it back on the site. Great feature! WiiWareWave needs more features like this one! This was an excellent read @Ichigofan!